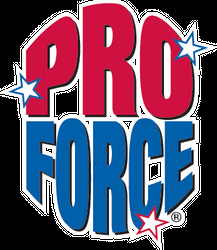 PROFORCE sold at the lowest price, Guaranteed. 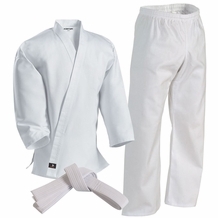 Worn by Martial Arts champions around the world, ProForce® continues to be a leading manufacturer of quality Martial Arts products since 1972. 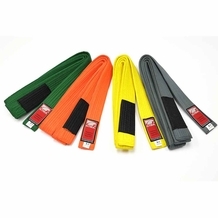 ProForce® brings smart, exciting, high quality products to all aspects of the Martial Arts training industry.